2018 Hyundai Elite i20 Spied- All We Know So Far! 2018 Hyundai Elite i20 New Model Spied Again- Debut At Auto Expo 2018? 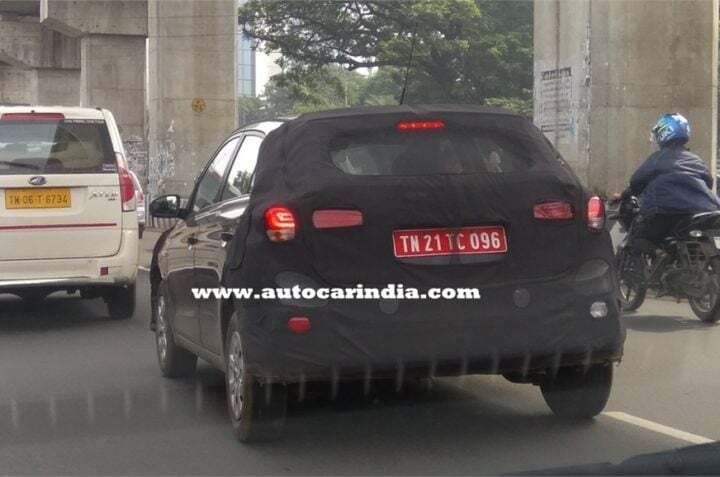 2018 Hyundai Elite i20 New Model has been seen testing a few times earlier as well. 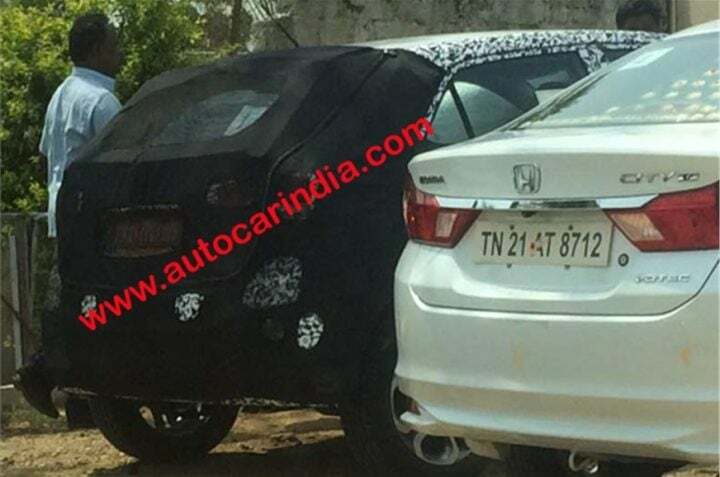 As per the new spy pictures of the car being tested on Indian roads, it seems that the car is almost ready to be unveiled at the 2018 Auto Expo and launch is likely sometime afterwards in the first half of 2018. The Hyundai Elite i20 has been a hugely popular car in the premium hatchback segment. At present, the competition for the Elite i20 is Maruti’s Baleno and Honda’s Jazz. With the facelift, Hyundai is going to make the Elite i20 even more compelling buy in its segment. The 2018 model of the new Hyundai Elite i20 is not a major change, rather a mid-life facelift with minor cosmetic and feature changes. 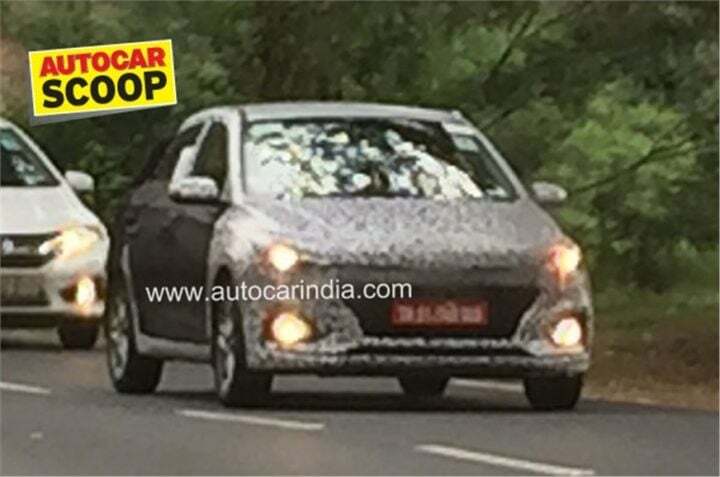 Going by the spy pictures and changes done to the other Hyundai cars in the recent past (Excent, Grand i10 etc. ), the new 2018 Eliet i20 will get a new grille, a new front bumper, redesigned rear bumper and tail lamps and minor changes on the outside. The side profile of the car is expected to remain the same as the ongoing model and it will retain the familiar profile except for new alloy wheels to differentiate it from the ongoing model. On the inside of the car, the new model 2018 Hyundai Elite i20 facelift will also have some minor changes and feature changes. The changes which are most likely are an enhanced infotainment system and improved convenience features. The Elite i20 already feels among the best cars in the segment when it comes to material choice and quality. This facelift is likely to push the envelope further. Under the hood of the car, the engine lineup and mechanicals will not be changed much. The engines on offer are a 1.2 Litre Petrol Engine mated to a manual transmission gearbox, a 1.4-litre Petrol Engine mated to an automatic transmission and a 1.4 Litre Diesel Engine mated to a manual transmission gearbox. Even with the new look and features, the Price of 2018 New Model Hyundai Elite i20 is expected to be increased very slightly only. You can follow all our 2018 Auto Expo stories here. Also, here is a complete list of Hyundai Cars expected at Auto Expo 2018. Do let us know your thoughts and suggestions in the comments section below. Stay tuned for more coverage related to Auto Expo 2018.